I have been planning and scheming away for months, and I’m so pleased that my plan can now come into fruition! #readukya is going to be an online, interactive book club, bringing together the best of UK and Irish authors, bloggers, booktubers, librarians and booksellers. Starting in January, two books will be picked each month and a liveshow and Twitter chat at the end of the month will discuss the two chosen books. 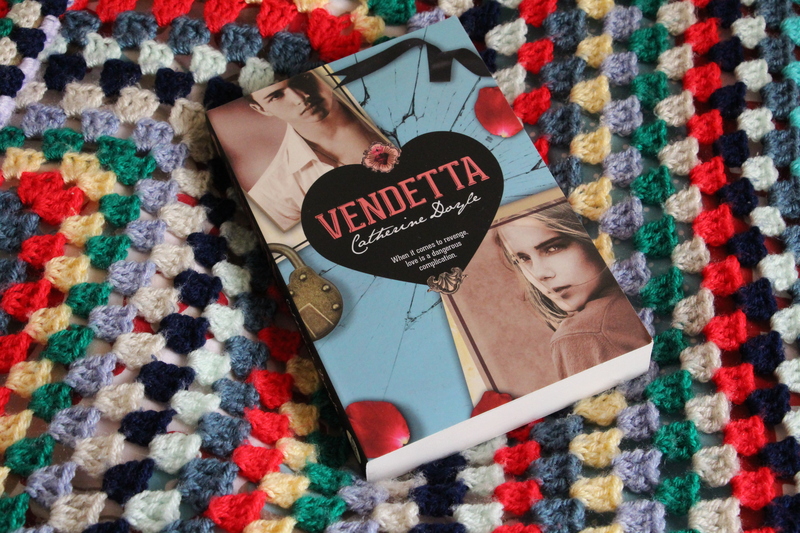 The first book chosen is Vendetta by Catherine Doyle, a spell-binding romance similar to that of Romeo and Juliet. To put it simply, it’s Romeo and Juliet meets the Mafia. When five brothers move into the abandoned mansion in her neighbourhood, Sophie Gracewell’s life changes forever. Irresistibly drawn to bad boy Nicoli, Sophie finds herself falling into a criminal underworld governed by powerful families. As the boys’ dark secrets begin to come to light, Sophie is confronted with stinging truths about her own family, too. She must choose between two warring dynasties – the one she was born into, and the one she is falling in love with. When she does, blood will spill and hearts will break. 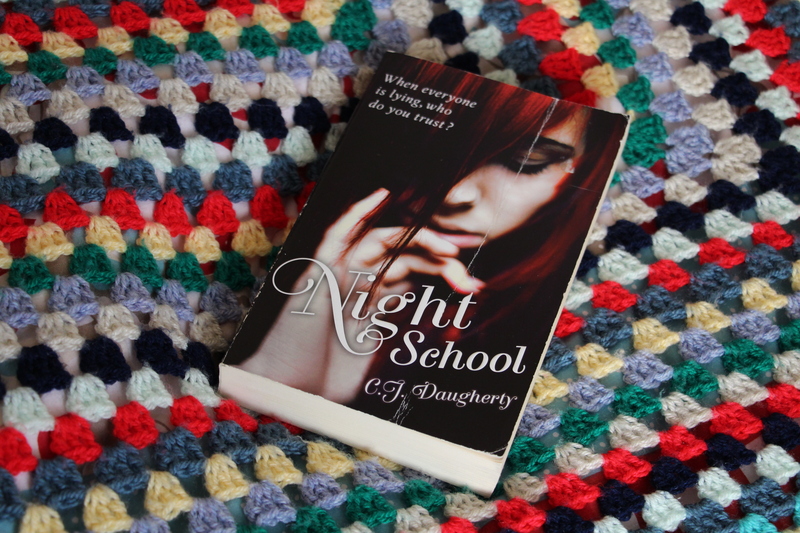 Night School is the phenomenal first instalment in a major globally recognised series by C.J. Daugherty. This is a chance to catch up on the series if you haven’t read them yet, or re-read an old favourite, especially as the last book in the series is released in the summer. Allie Sheridan’s world is falling apart. Her brother’s run away from home. Her parents ignore her. And she’s just been arrested. When she’s attacked late one night the incident sets off a chain of increasingly violent events. As the school begins to seem like a very dangerous place, she finds out that nothing at Cimmeria is what it seems to be. 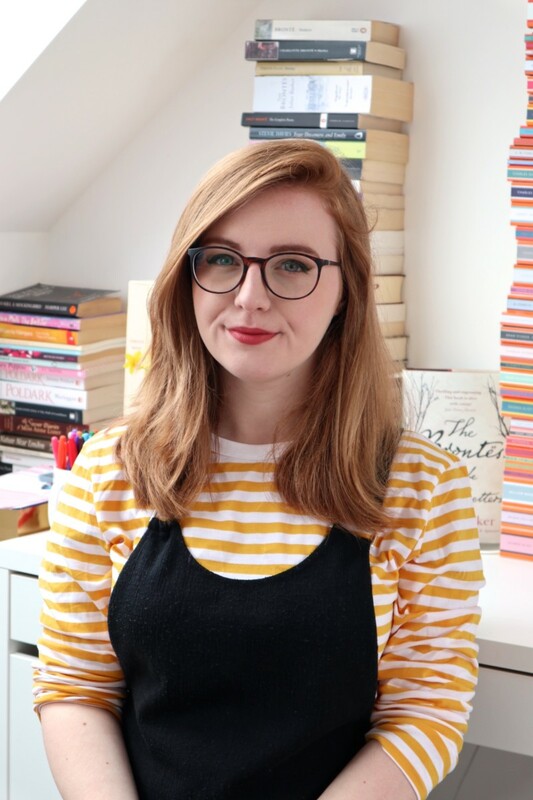 If you’re interested in helping to host the liveshow at the end of January, you can contact me @LucyTheReader on Twitter or at contemporaryqueen@outlook.com via email to discuss. This would be a huge help, and lots of fun too! Will you be joining in? 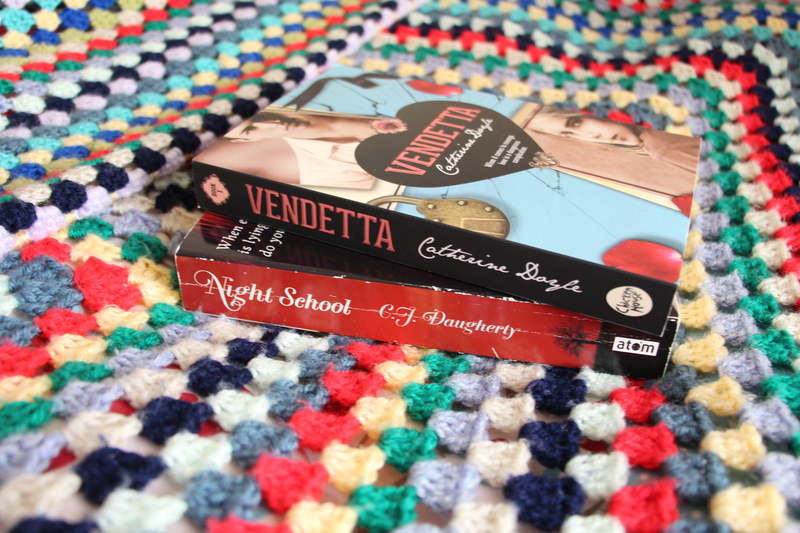 Chrissi Reads recently posted…Top Ten Goals/Resolutions For 2015 — bookish, blogging or otherwise! I am definitely going to be joining in with this. Love your blog Lucy! Rachel recently posted…Happy New Year! Great idea! I will join in if and when I can!